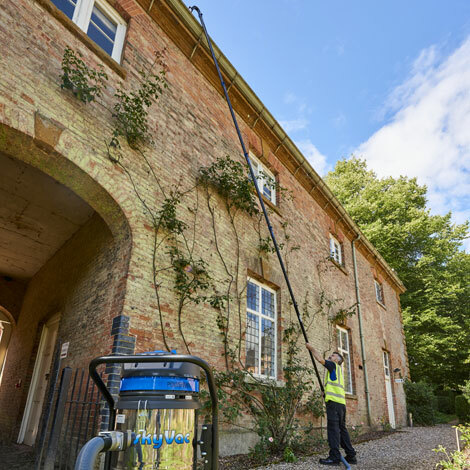 The SkyVac with an addition of end tool brushes proves its flexibility by doubling up as an internal high level cleaning system. These easy to maintain systems have a unique air flow for rapid dust extraction, suitable for a range of commercial environments. Our range of internal high reach vacuuming systems are suitable for industrial, commercial and domestic use. We have also added battery powered systems for true portability. Explosive atmospheres can contain flammable gases, mists, vapours, or combustible dust. If there is a sufficient concentration of these substances, mixed with air, an ignition source can cause an explosion. 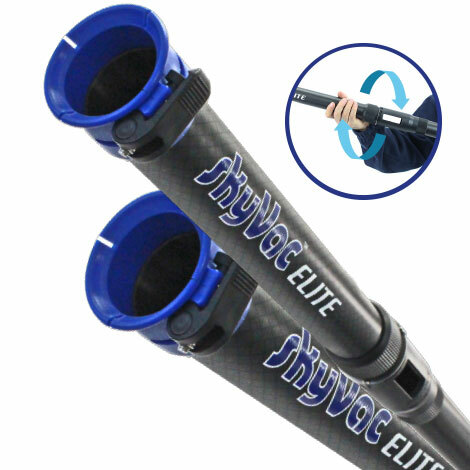 The SkyVac ATEX system takes away the ignition source. 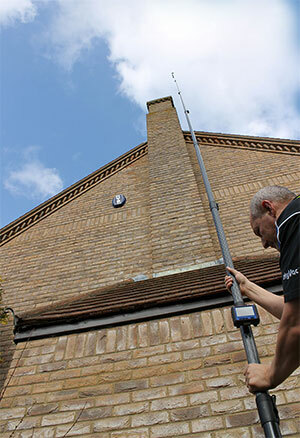 In 2013 we developed and marketed the very first ATEX high reach system. 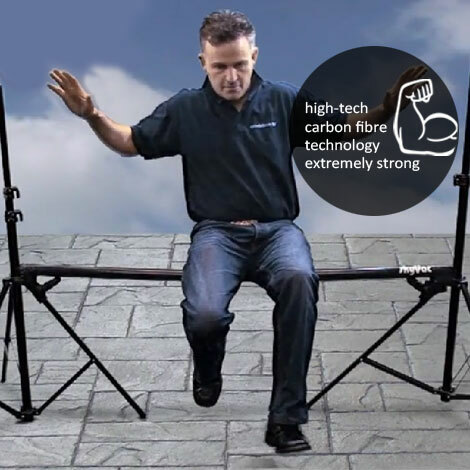 Since then we have honed in on the design to create the lightest and most versatile system in the world. Carbon fibre is an advanced ultra light-weight and extremely strong material most often found in aerospace and expensive super cars. Like all advanced technology it is finding its way into more and more applications. 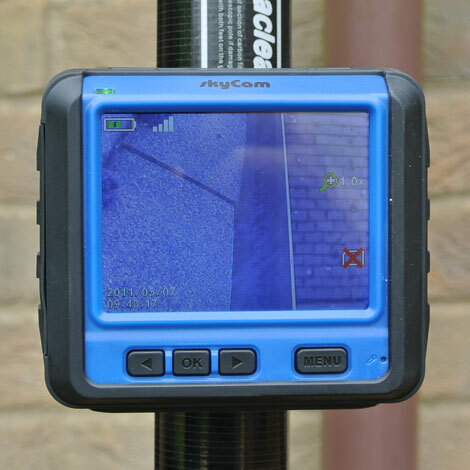 SkyVac utilises the lightest, most managable carbon fibre poles and are only 196 gram per metre. 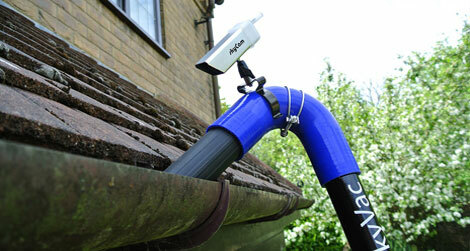 Our gutter inspection camera system has been specifically designed to work outdoors in harsh environments. 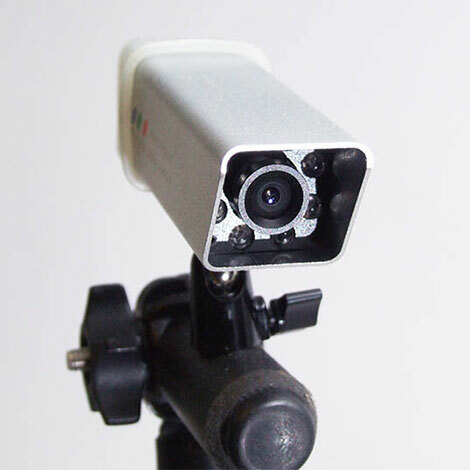 Both monitor and camera have built-in rechargeable battery.